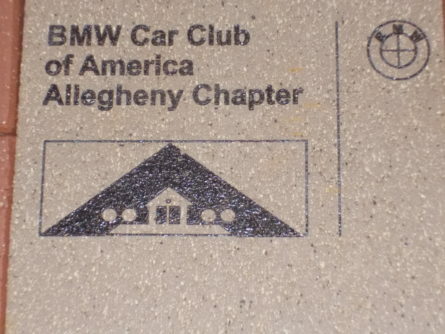 In 2016, the BMW CCA Foundation launched the “Buy a Brick” Chapter Challenge to raise funds to expand its facilities in Greer, South Carolina. 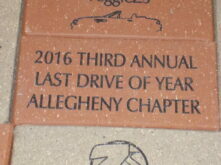 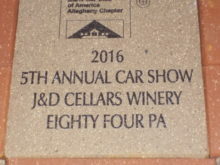 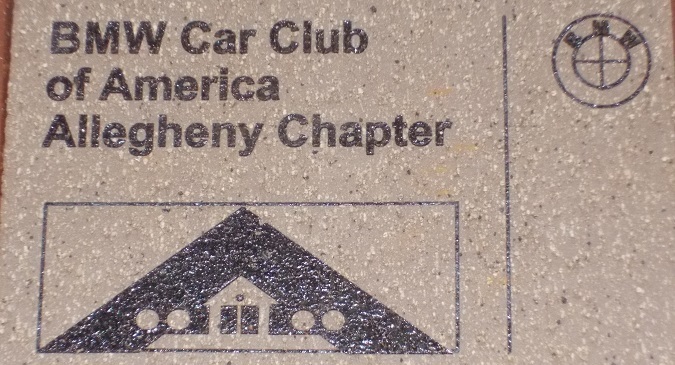 The Allegheny Chapter won first place in their tier group of 500 – 1000 members. 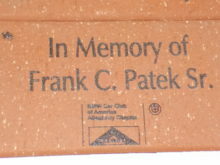 These are photos of the bricks that the Chapter itself purchased. 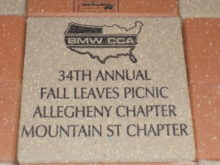 Individual bricks may be purchased starting at $50; information is available at www.bmwccafoundation.org/support-the-foundation. 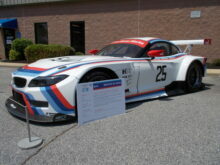 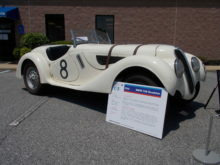 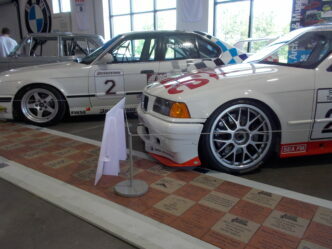 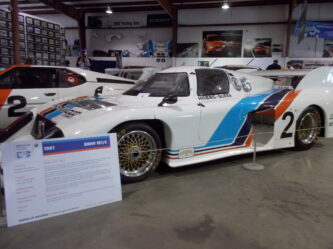 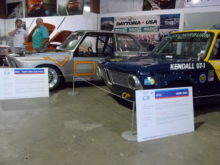 The Foundation has an extensive collection that showcases the heritage of BMW. 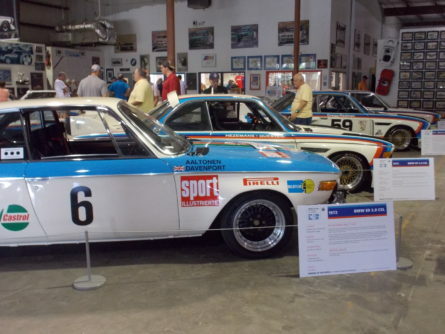 For the summer of 2017, the Foundation will be hosting “Heroes of Bavaria”, a display of 22 historic BMW racers.